It was a frankly awesome car. Beautiful to look at, incredibly fast and powerful and it sounded like Hades after he'd stepped on an upturned plug whilst going for a wee in the night. Such is the pace of JLR's progress the XK has been retired due to the popularity of the F-Type, with which it shared a factory. F-Type orders were such the venerable XK was squeezed out. Introduced in 2007 the XK's model life was a mere 7 years. 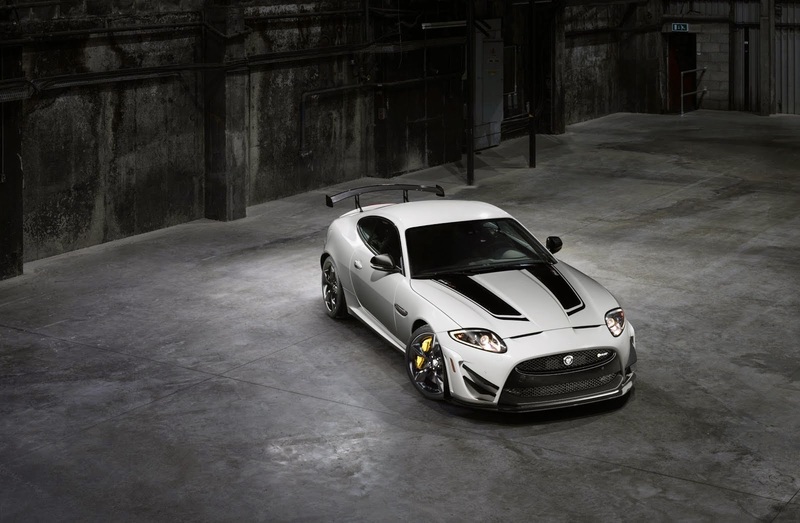 It finished with a flourish with the epic XKR-S GT. In my time as an observer and writer of cars and the industry in general I've seen and driven many new cars and JLR has been the one company which has never put a foot wrong. It's been on an upward trajectory ever since it was released from Ford's ownership and allowed to flourish under Tata. The XJ, released in 2009, is probably the only model that doesn't receive near-universal praise. It drives great, has the best interior in its class, has a range of fantastic engines but the rear end looks a bit unfinished. Consider the other Jag saloon, the XF. Launched in 2007 as a replacement for the horrible Ford designed S-Type (sorry dad if you're reading this (he has one)) the XF is better than the S-Type in every conceivable way. It still drives better and has a better interior than the competition. 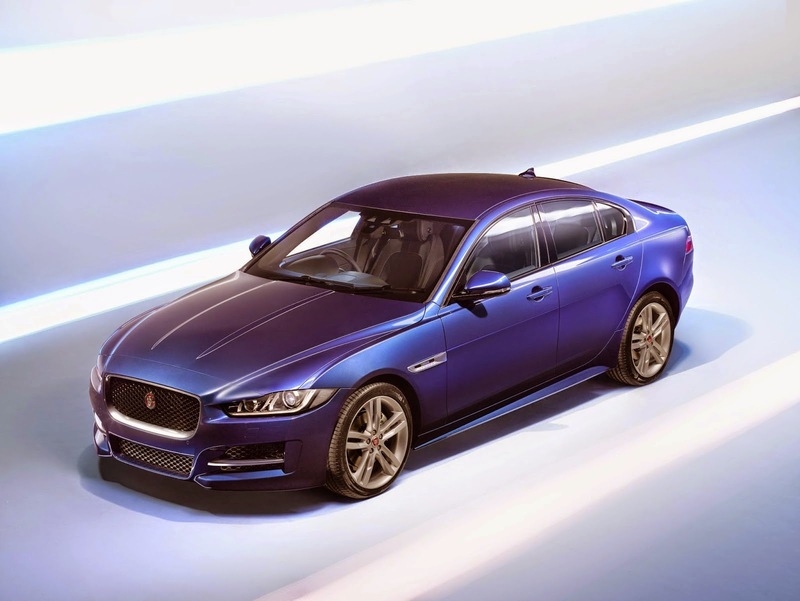 Finishing off the saloon trilogy is the XE, revealed in September 2014, it looks awesome, inside and out, and will be powered by the new range of Hotfire engines which are more powerful, economical and efficient than those in any previous Jaguar. From a design, efficiency of engines and a residuals point of view it's already on track to be a fleet success. One of the jewels in the JLR crown is that supercharged, 5-litre V8 from the XKR-S, which you'll find in the XJ, XF, Range Rover, Range Rover Sport and F-Type. It produces insane amounts of power and sounds the nuts. In the F-Type R Coupe it produces 550hp and 680Nm. The F-Type has been JLR's biggest headline success in the two and a half years Speedmonkey has been in existence. Bold, beautiful, fast and selling like hot cakes the F-Type started out in life as a cabriolet then, in November 2013, the coupe was revealed and it was even better looking and drove better than the cabriolet. Keen to chase down Porsche the F-Type range will expand in 2015 when we'll see a manual gearbox, four wheel drive and even a budget 4-pot version. Oh, and a lightweight RS. Even the forthcoming Jaguar SUV looks fantastic, something that can't be said for many SUVs. On the Land Rover front the Evoque exceeded everyone's expectations in terms of how it drove, the quality of the interior and how many it sold. Spy shots of an Evoque cabriolet are currently doing the rounds. The new Range Rover was launched in 2012. It was lighter, faster and better looking than its predecessor, and the interior quality was light years ahead of the competition. I drove one for a week and its SDV8 engine returned 30mpg! The new RR sells almost twice as many units as the old model. The Range Rover Sport came along in 2013 and was an even bigger leap over the old model than the Range Rover was. The Freelander wasn't exactly rubbish but it did lag behind its stablemates in terms of market share, but, according to the reviews, the new Discovery Sport (its replacement) should put paid to that. It will also be the first of a new 'family' of Discoverys, with a separate identity to the rest of the Land Rover range. The Defender, on its last legs, will be replaced in a year or two, but not before a new Discovery in 2016. 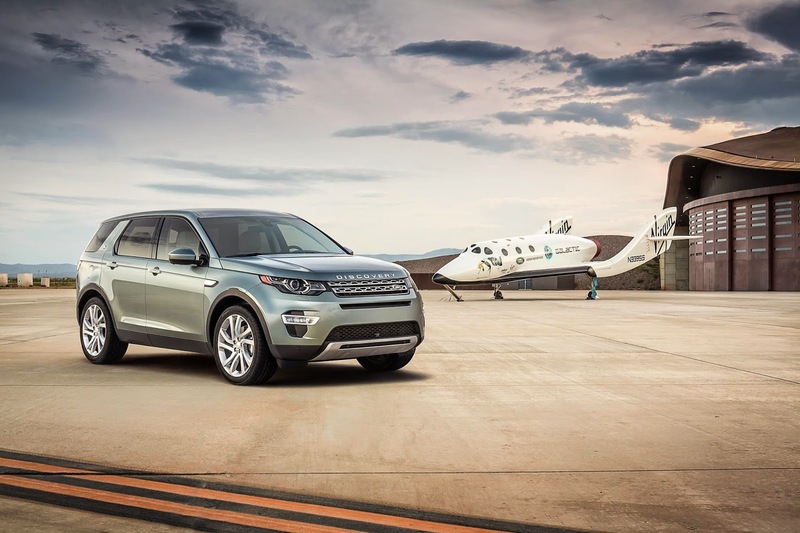 Jaguar Land Rover cannot put a foot wrong at the moment. 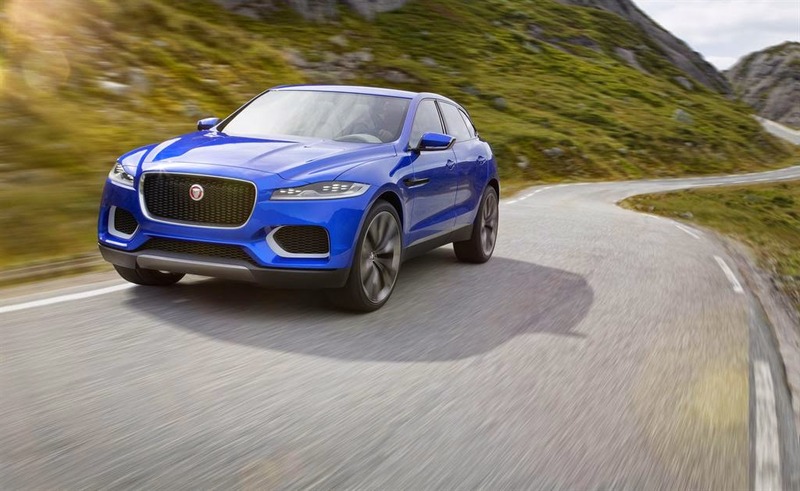 Its success is down to a great range and a combination of volume models and high-end specials produced by the Special Vehicle Operations divisions of both Jaguar and Land Rover. Ah yes, the SVO division. 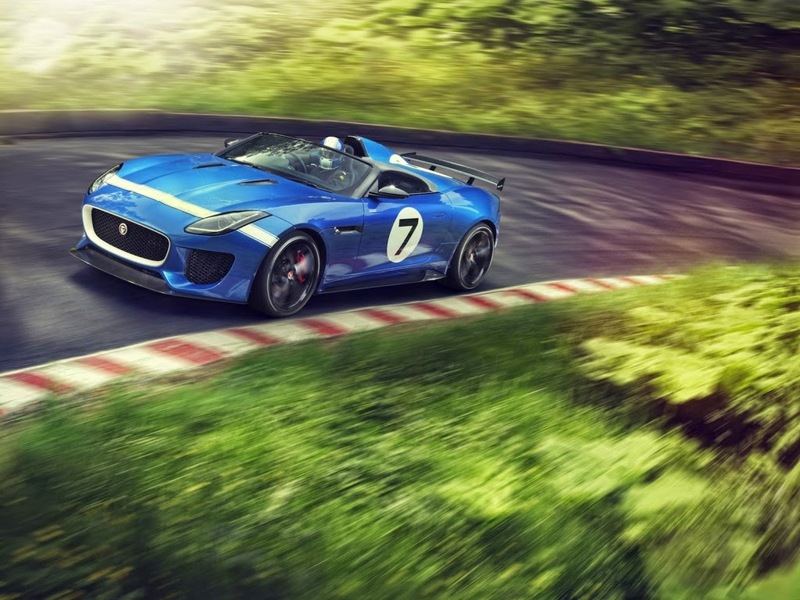 Responsible for the F-Type Project 7 which was initially shown as an outrageous concept in summer 2013 and which you can now configure and buy from Jaguar, just like any other car. Speak nicely to SVO and they'll make you a bespoke Jag or Landie to whatever spec you want - within reason of course. Will JLR's ever increasing success end? Well, if they ever lost creative geniuses Ian Callum or Gerry McGovern they'd certainly stumble but with the company hiring non-stop in all departments probably not for long. I like JLR on a personal level. I've never driven one of their cars and thought it was merely OK, or even a bit rubbish. They make enough profit and have enough confidence about themselves new models are being launched on a regular basis, and with big budgets. Compare that with the horrible state of the company in the Ford era and you appreciate how much things have been turned around under Tata's parentage. 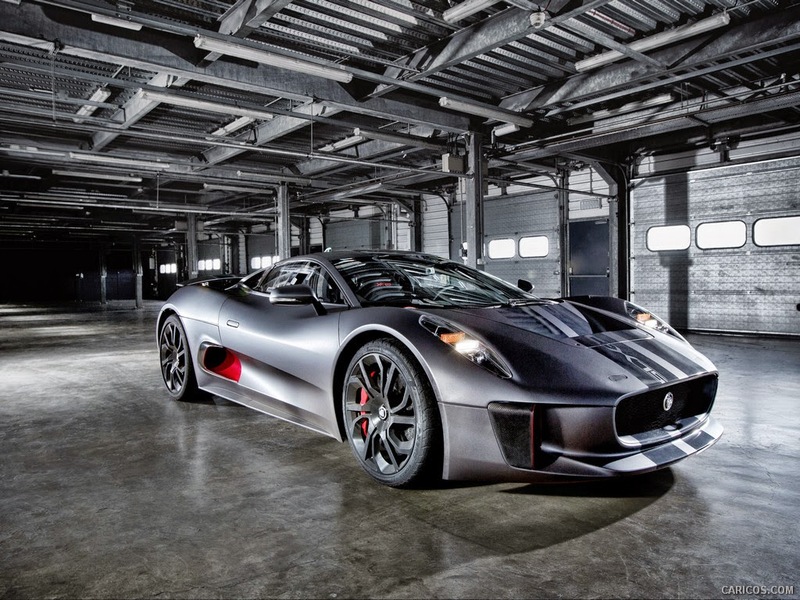 But surely the coolest thing about JLR as we head in to 2015 is that the baddie in the new Bond film, Spectre, will drive a C-X75. C-X75 was a concept car that was never made but that Jaguar says has provided them with a wealth of ideas from its R&D stage. It looked a million dollars and was powered by four electric motors which were recharged by micro gas turbines. What better halo car for the coolest car company around right now.